Reeds developed for giant tuna fishing. With very good reserve of power that allows to work comfortably large pieces. Designed to combat the giants of our seas, it is used in the BIG GAME fishing modality, mainly in brumeo or trolling. It is a rod with a large reserve of power but at the same time very comfortable due to its length, to withstand long and hard combats. 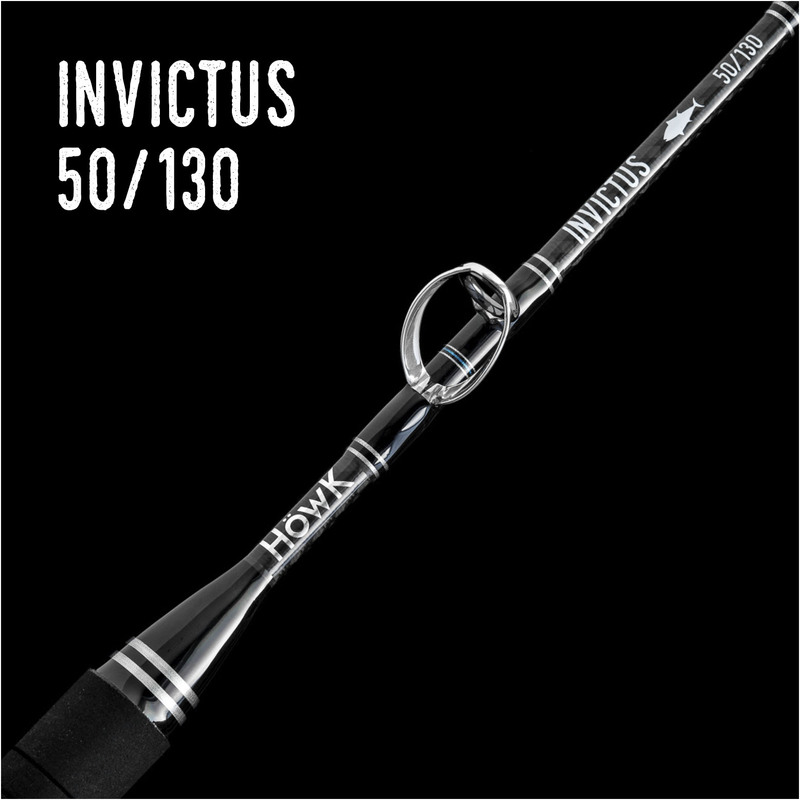 Its action 50-130 lb makes it the most powerful lightweight rod on the market supporting up to 38 kg of brake.